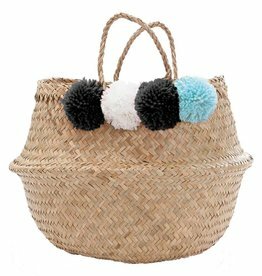 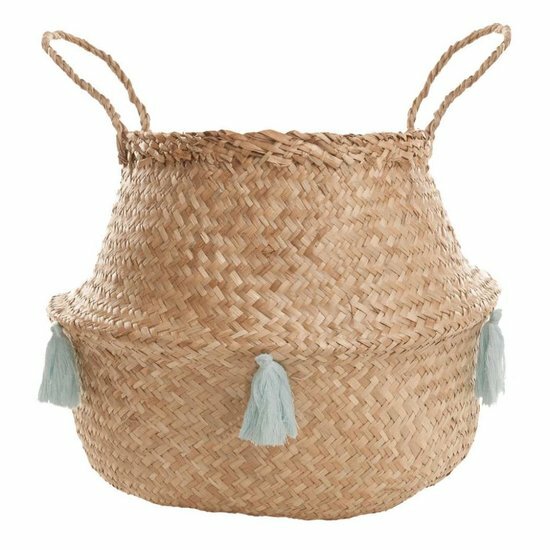 Multifunctional seagrass belly storage basket with grey tassels. 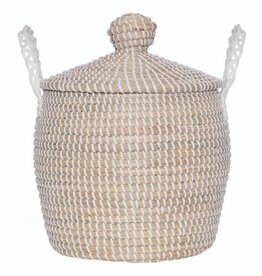 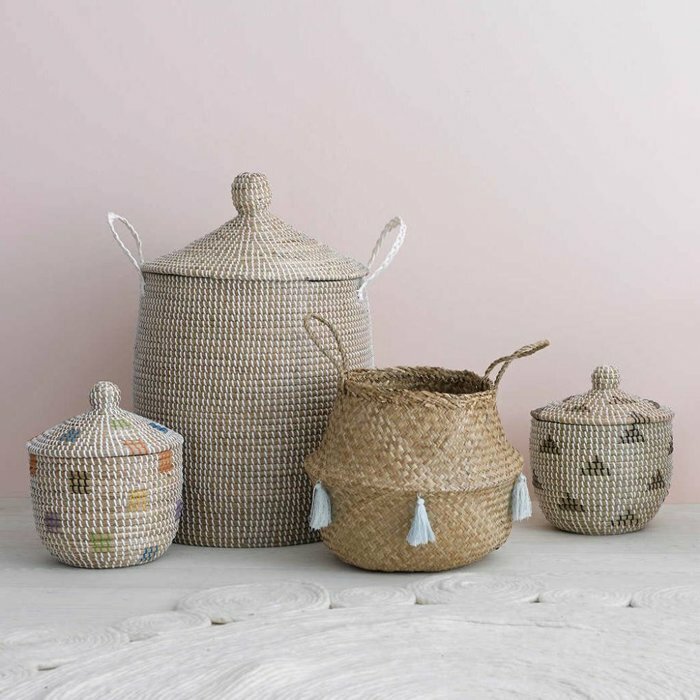 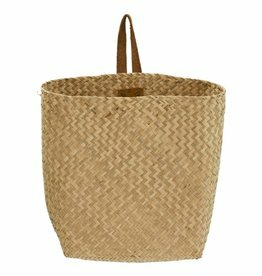 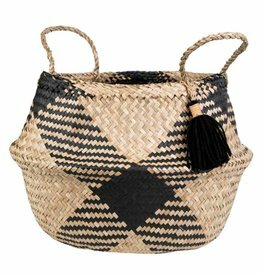 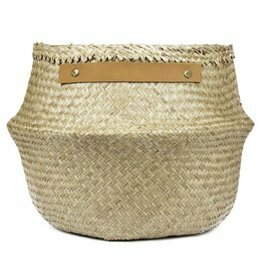 The beautiful seagrass basket was handmade in Vietnam under fair trade conditions and is great for storage. Whether it is used to store magazines, books, plants or toys, it is a real eye-catcher.